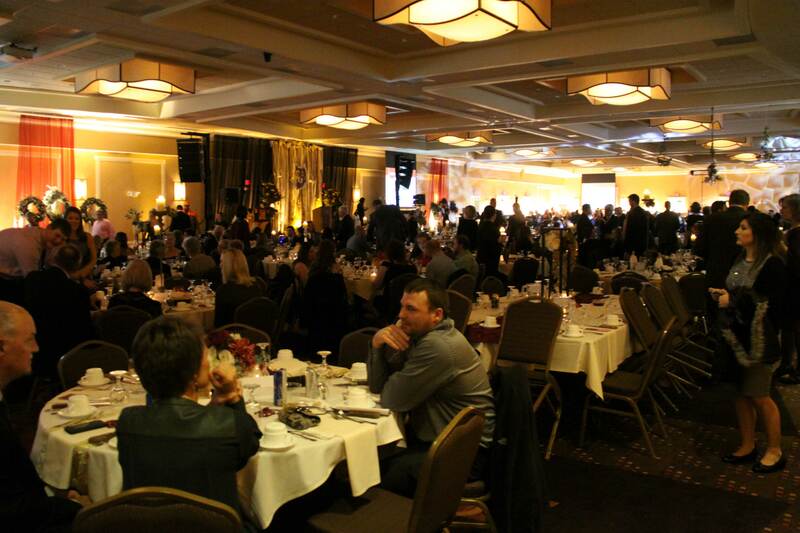 Northern State University's premier scholarship gala, Northern Night provides critical funding in support of student scholarships. Enjoy an evening featuring entertainment, silent and live auctions, a gourmet dinner and an opportunity to impact students' lives by supporting the scholarship program at Northern State University. Northern Night 208 will be held 5:30-11 p.m. Saturday, Nov. 17, 2018, at the Dakota Event Center.